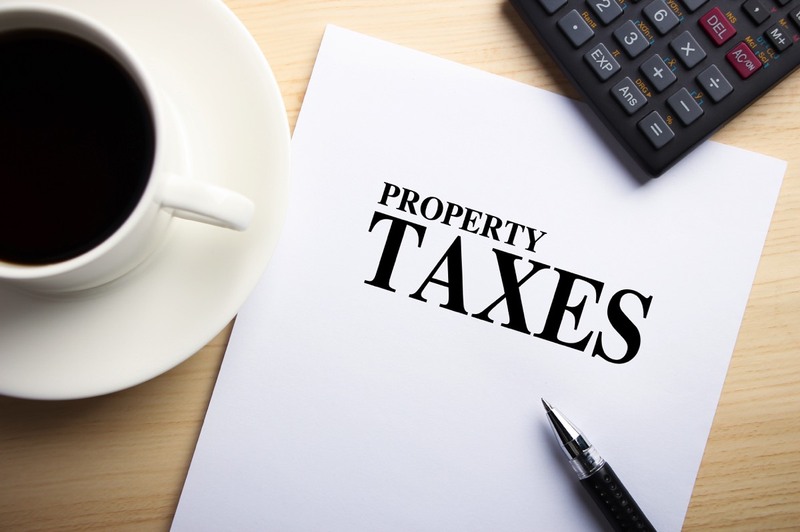 How are your property taxes assessed? Speaker Marc Moffitt, MPA, will share state rules and requirements, local comparisons, and 2019 legislative actions. Be prepared to vote on proposed changes at the April meeting. The changes have been emailed. Due to the predicted rain on Saturday, April 13th, the DOWC Pancake Breakfast & Easter Egg Hung has been moved to Saturday, April 20th, same time and same place as before. 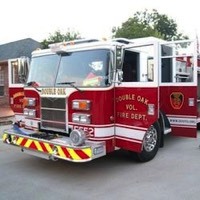 The Double Oak Women’s Club Annual Pancake Breakfast & Easter Egg Hunt is Saturday April 20th at the Double Oak Volunteer Fire station from 9:00-11:00 am. Breakfast will consist of all you can eat pancakes, sausage, orange juice, and coffee. Cost is $5 for adults and $3 for children. 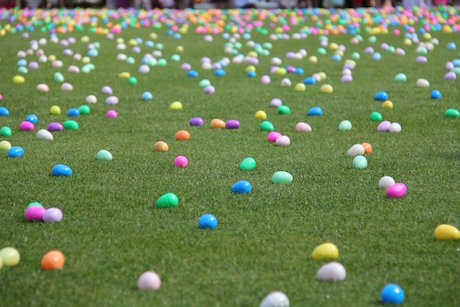 Our Easter Egg Hunt will begin at 10:30 am. Please bring your own basket or bag. We are not asking for families to bring eggs to the hunt this year, but a collection bucket is placed inside Double Oak Town Hall to collect donations of candy to fill eggs for the children. Please drop off candy donations at Town Hall by Thursday, April 18th. This event is a great time to gather as a community and we look forward to seeing many children there for the Easter Egg Hunt! 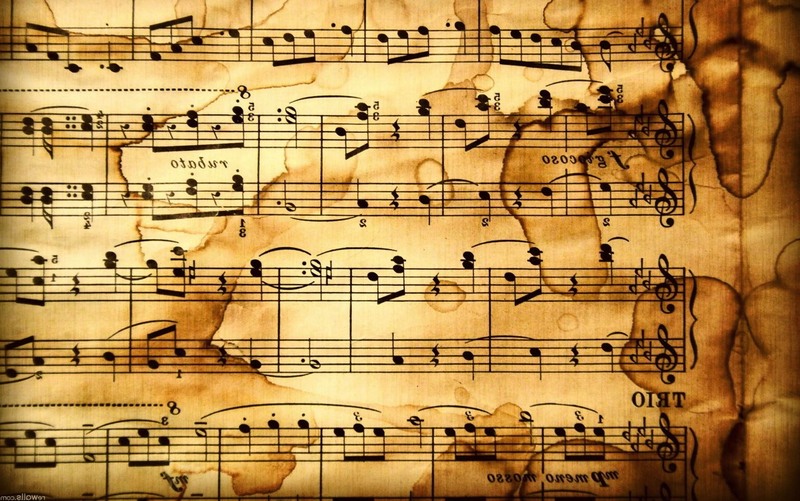 Deborah Rothermel is hosting a free classical music concert at her house on April 13th on Waketon Road. You are invited to the DOWC Bunco Parlor for our April Adult Social, Bunco Night! 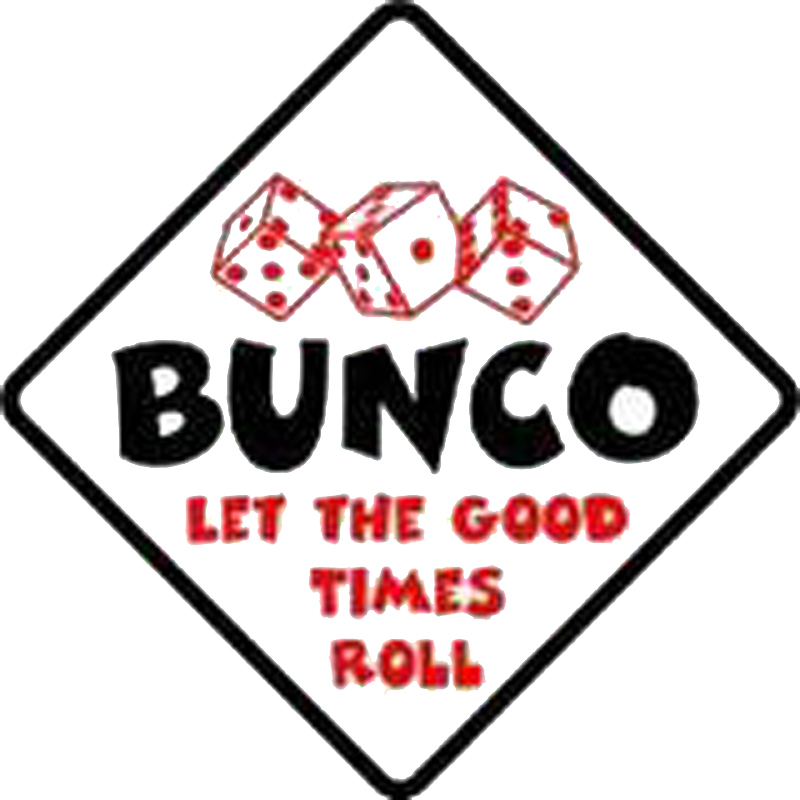 Bunco was originally a confidence game like three card monte. It originated in 19th-century England where it was known as "eight dice cloth". It was imported to San Francisco as a gambling activity in 1855, where it gave its name to gambling parlors, or "Bunco parlors", and more generally to any swindle. 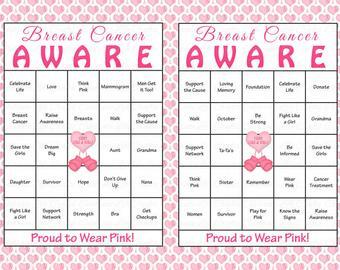 Take part in a Breast Cancer Bingo Fundraiser with excellent prizes! Wear your best crazy PINK attire. Let’s have FUN with “the girls”! This is a fundraiser event with a portion of the profits going to the Susan G. Komen 3-day campaign. What a great time we had at Casino Night! I can’t believe the turnout we had; we sold out in record time! Thank you to everyone who volunteered, donated, or attended this special event. A special thanks to Stephanie Gorman and Bonnie Morrow who helped facilitate this event from start to finish. This event would not have been a success without our wonderful club volunteers. 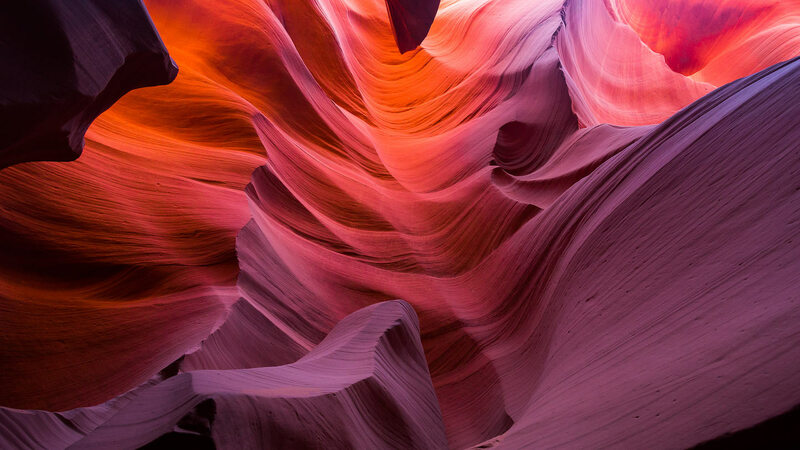 Inside our newsletter you will find an abundance of ways to get involved this month. We have a lot of fun planned before our 2018-2019 year can come to a close! On April 13th we will host our Annual Pancake Breakfast and Easter Egg Hunt. On April 16th we will have our general meeting. Then, on April 27th we will have our Adult Social Bunco Night! Come join us! facelift. If you are willing to assist in an afternoon of landscaping, please let me know. I promise to make it worth your time! I am loving this spring weather and can’t wait to see what Mother Nature has in store for us this month. Hopefully everyone fared well through the hail storm last week. Stay safe, and enjoy these beautiful spring days! The Double Oak Women’s Club (DOWC) provides a periodic social gathering for the fellowship, entertainment, and education of its membership. Fundamental to DOWC is connecting with one’s neighbors; making contacts with other women for fun and support; and creating a caring environment for ourselves, our children and families. 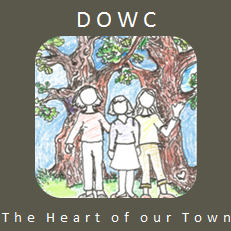 DOWC supports the community in a variety of ways, including but not limited to; providing a member network for activities and recreation, greeting newcomers, distributing scholarship funds, organizing adult socials, and sponsoring holiday events for the children of Double Oak. Fundraising and membership dues underwrite costs of special and charitable projects. Payment of DOWC dues entitles a member to all rights of membership, a DOWC Yearbook, and subscription to the DOWC monthly Newsletter. Members receive advance notices of the year’s meetings and special programs. 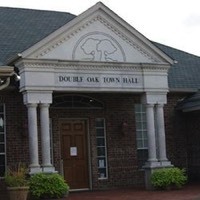 All women who are current or past residents of the Town of Double Oak are invited to join the Double Oak Women’s Club. Join now for the 2018 -2019 Membership Year! We support our town in a variety of ways and provide our members with opportunities for social gathering. We love to meet new people, make new friends and hear fresh ideas. You can be as active or inactive as you wish, but your membership in this club guarantees you’ll always know what’s going on in our community. Whether you’re new to Double Oak or a long-time resident, young or old, single or married – we welcome you! Your membership fee helps to support the continuation of the DOWC, an organization with a history as long as the town’s own. Did you know that…our annual Auction supports the Volunteer Fire Department? ... we award Scholarships to graduating High School seniors? 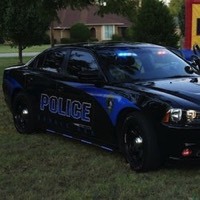 … we coordinate Police Appreciation efforts? Have you attended any of our Community Events … like Casino Night, Pancake Breakfast, holiday event, or Children’s Socials? Membership entitles you to a DOWC Directory and a subscription to the DOWC Newsletter for the membership year (September through May). You are invited (but not required) to attend monthly meetings with scheduled programs, and members can also join in a variety of other activities. Activity groups grow and change as do member interests so if there is something you’d like to see, just say so – there’s a whole town waiting for your involvement if you choose! General Meetings are at 7 p.m. usually on the third Tuesday of the month, from September through May, unless holidays force a date change. We meet at a member’s home or at Town Hall, depending on the monthly program. We don’t promote our individual businesses during our meeting agenda; however, you may (as a member) post your business card or other information on our bulletin board to be viewed by others during any meetings you attend. To join, complete the form below, being sure to fill in the information exactly as you wish it to appear in the membership directory. If you have a child who would like to Baby Sit, place a star by his or her name and include a contact number, if different from your own. Return the completed form and $25 to a meeting, or drop it in the mail to our Membership Chairwoman, shown at the bottom of the form. Join now, or at least by October 16th to be listed in the new DOWC Membership Directory, which will be distributed at our Auction in November. Welcome!